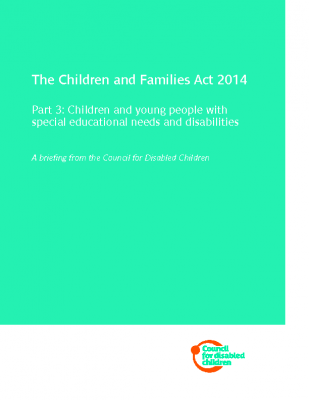 Does your child/young person have a disability and possible educational needs? 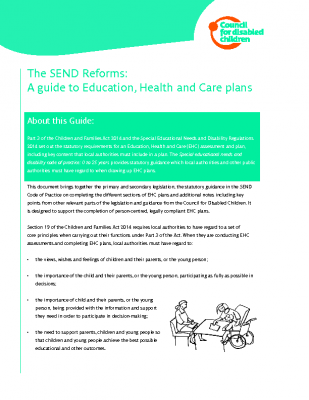 The Children and Families Act 2014 outlines many important responsibilities for Health services. 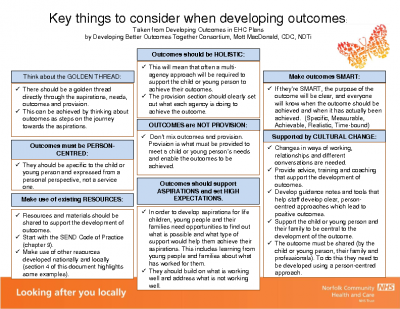 In NCHC clinical staff in every Pathway are experienced in assessing for SEND and will involve you at all stages of the process. 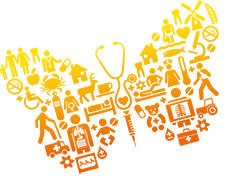 We will always begin by talking with you about what your hopes and aspirations are, and how we can help you overcome the barriers to them. 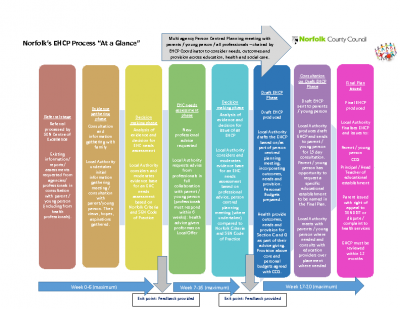 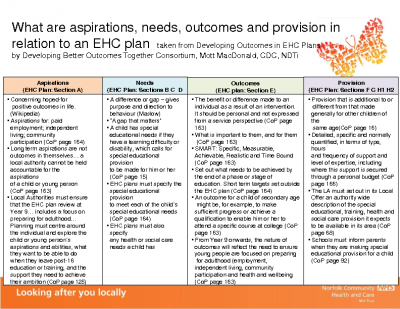 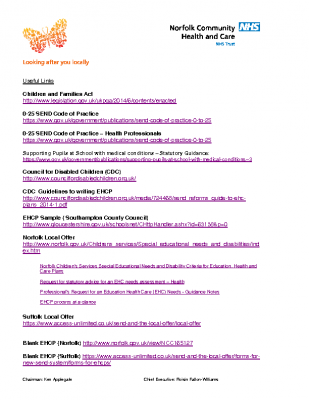 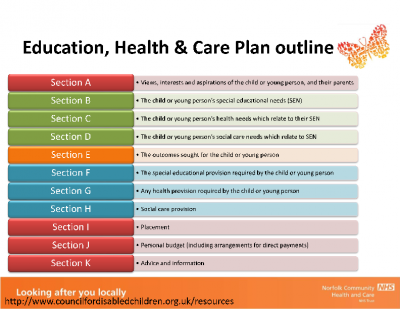 The following downloads have been developed to support you through the SEND assessment process, and the possible creation of an Education Health and Care Plan (EHCP).